Credit card scams are all too common today. Are you wondering why your bank is calling you? It's probably not really your bank. Does the deal sound too good to be true? Then it probably is. Protecting yourself as a consumer means being aware of the scams that exist. In an era where credit card scams are running rampant, consumers must be more in tune with the risks that exist today. 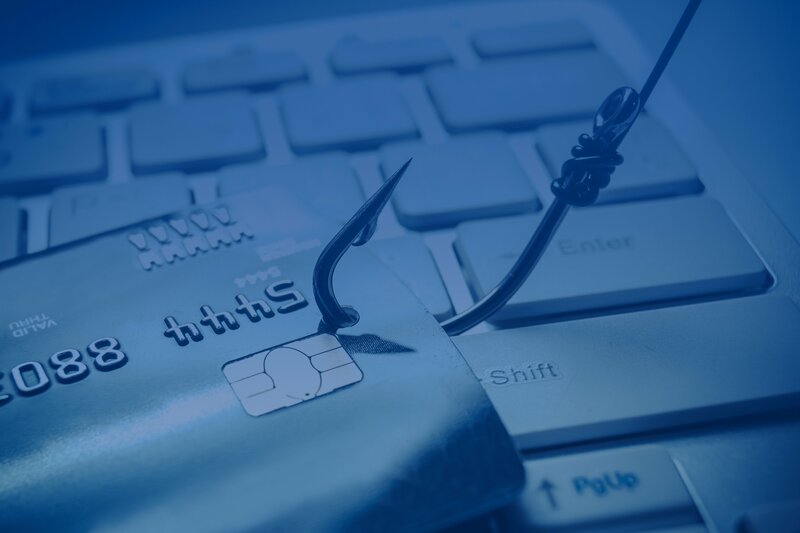 Banks and credit card companies are working diligently to protect your personal credentials and financial information, but fraudsters are still finding sophisticated and creative ways to hack into bank accounts and steal credit card numbers. This problem isn't going away anytime soon.